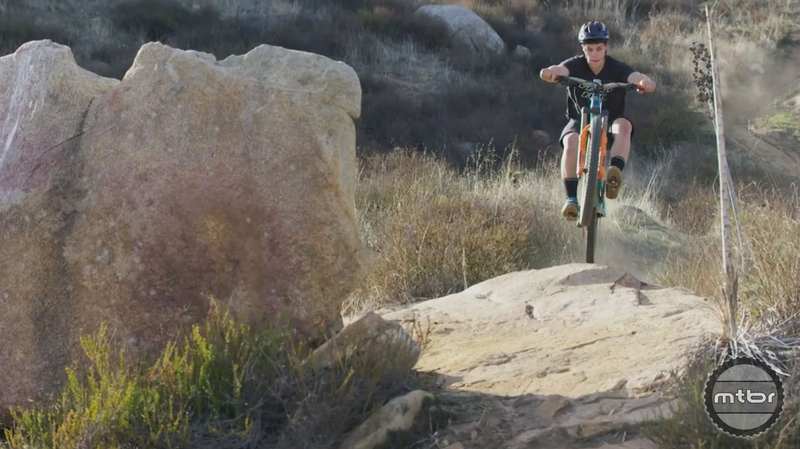 Aaron Gwin and Richie Rude are two of the world’s fastest mountain bike racers. 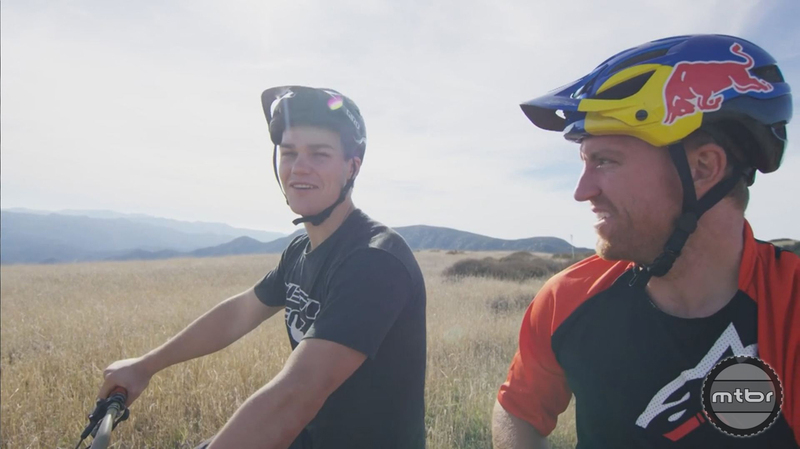 For the final episode of Aaron Gwin’s Off Season web series, the World Cup overall champion met up with Richie Rude, the reigning Enduro World Series Champ. 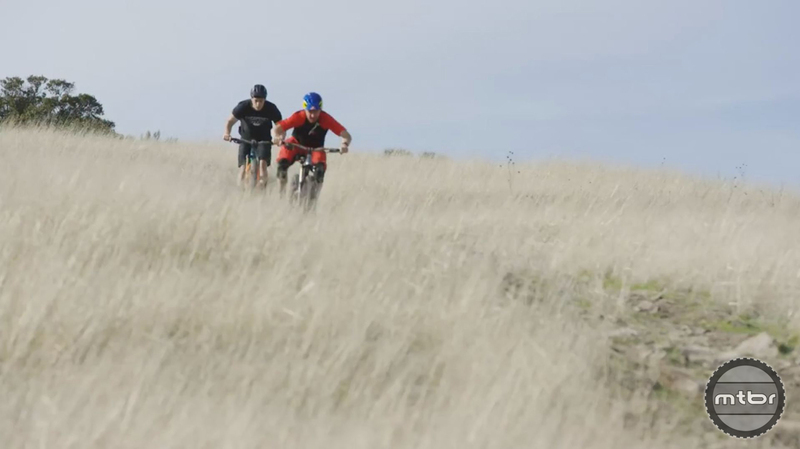 When two of the world’s fastest mountain bikers get together, you know the riding (and competition) is going to be ridiculous. Press play to see who comes out on top. Missed the first two episodes of Gwin’s series? Catch them here and here.